Order yours today! 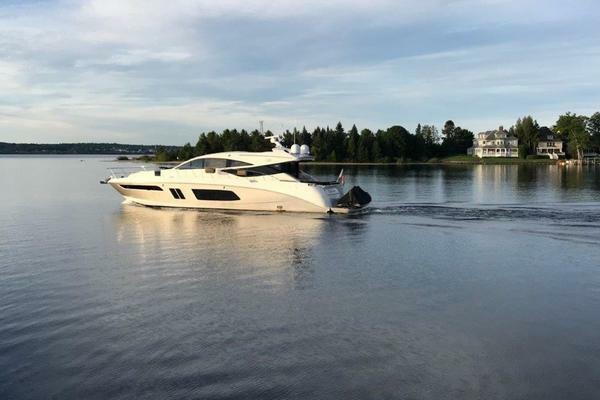 2018 SESSA C54 powered by Twin Volvo 900 IPS motors reaches a top speed of 36 knots. 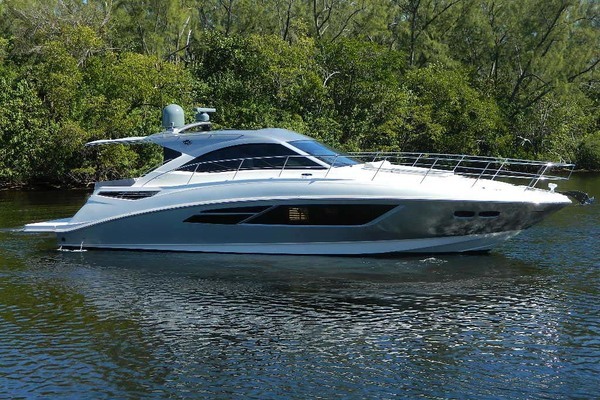 This Italian masterpiece is loaded with options, including a hydraulic swim platform. 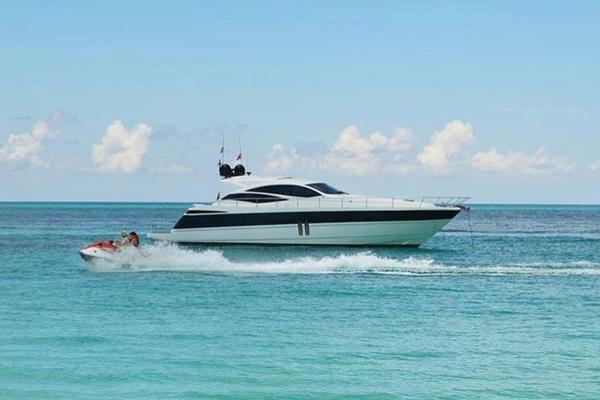 United Yacht Sales New Jersey would love to guide you through a personal showing of this 54' Sessa C54 2018. This yacht for sale is located in Unknown, Florida. For pricing details or a showing please contact us by filling out the form on this page and we will get back to you shortly!